Think you might need more help outside of creating a brand and logo design? Not to fret! We have many packages that may work for you, or we can even customize a package just for you. The Brand New Brand in Miami can help with any and all of your marketing needs. Brand creation, logo and slogan creation, business cards, vanity numbers… The list goes on! Check out the other packages we have available. 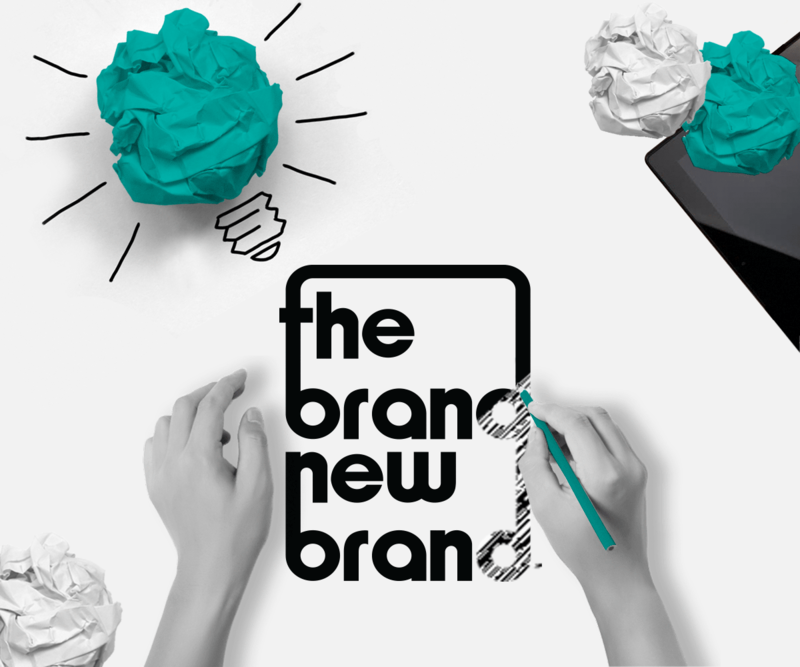 We cannot wait to help you with creating a brand you have always dreamt of! 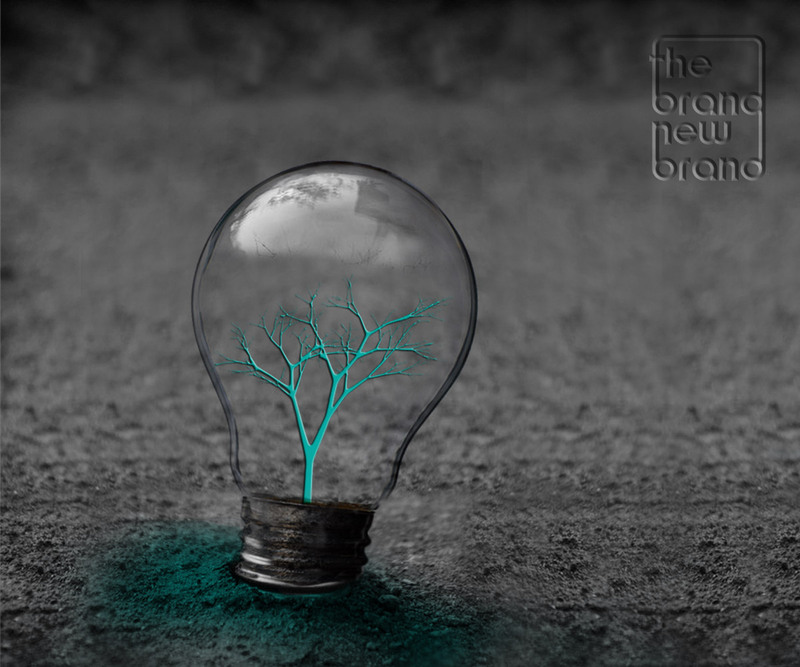 We love turning ideas into realities! Have an amazing business idea? Stuck on what to name your business? We have you covered! Creating a brand and coming up with a business name is one of the harder parts of starting a business. You have to take many things into consideration. Ensuring it is catchy and it makes sense for your specific audience are just two of the many things to consider when creating this brand. Later you need a logo design which incorporates that brand in an eye catching way. It is no easy task, but we are experts in this area and we will make sure to help you bring your business idea to life. There is no better feeling then helping an entrepreneur conceptualize what they have been envisioning for sometimes years. Come meet with us and tell us about your idea. We will ask questions and make suggestions up until we think of something that blows you away! Your business passion immediately becomes ours. Think of us as your dedicated marketing team in Miami. We will work as an extension of you in addition to helping you see what the customer will see.